The ArchBlocks AutoCAD Electrical Library has CAD electrical symbols for designing lighting plans and electrical plans that are included in CAD construction documents. 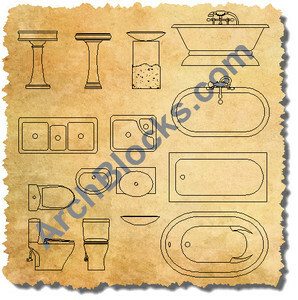 You will also find CAD blocks for reflected ceiling plans and basic lighting schedule to help you get started. Don't waste time drawing these symbols from scratch! You can download these symbols right now! 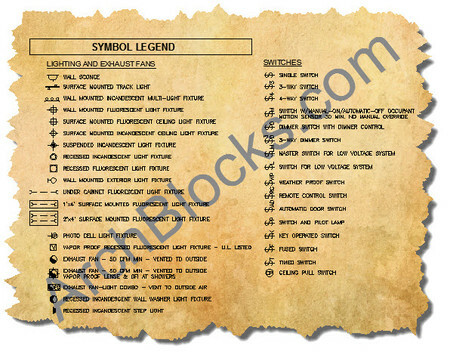 These electrical symbols are available to download NOW! 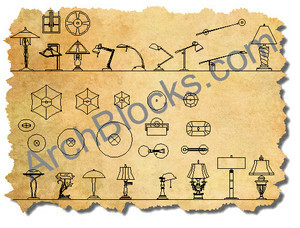 This AutoCAD electrical symbol library has over 70 CAD Blocks included!